We feature a quality selection of fashionable eyeglasses and premium lenses. Serving North York and Greater Toronto Area for more than 10 years. 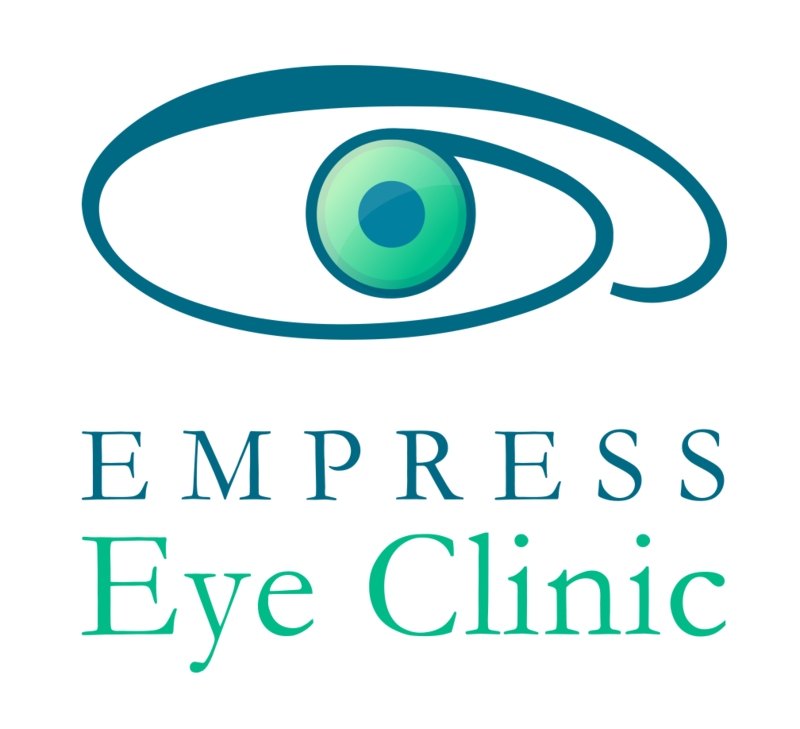 Our office is conveniently located at Empress Walk, 5095 Yonge Street, Unit B6, North York, Ontario, M2N 6Z4, so it’s easy to stop by and benefit from our exceptional vision products. All patients, new and returning, are treated with patience and no pressure to reach a hasty decision. 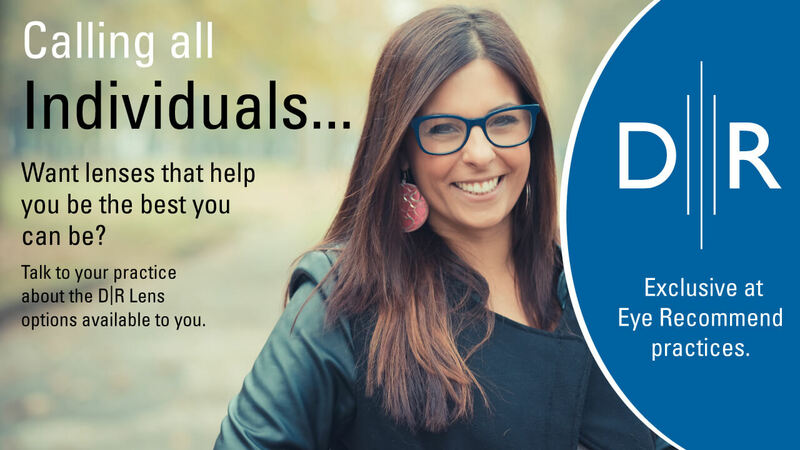 Superior customer service is our goal, and we want you to be thrilled with your eyewear and your experience in our North York office! 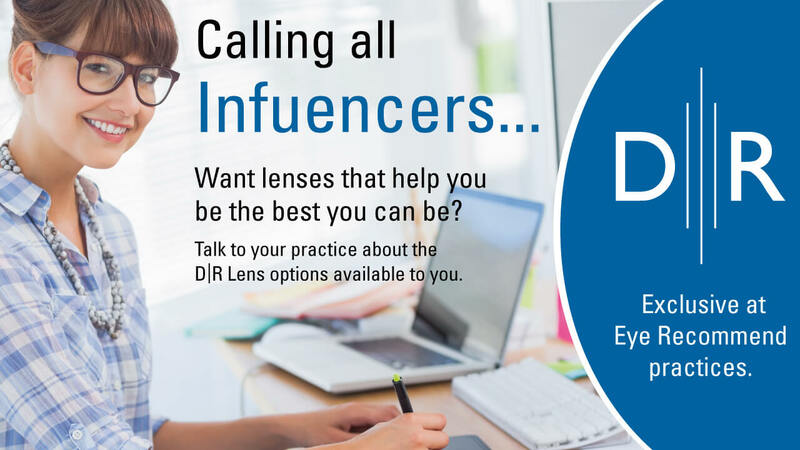 Trivex lenses are made of a clear, lightweight lens material, which means excellent all-day wearing comfort. 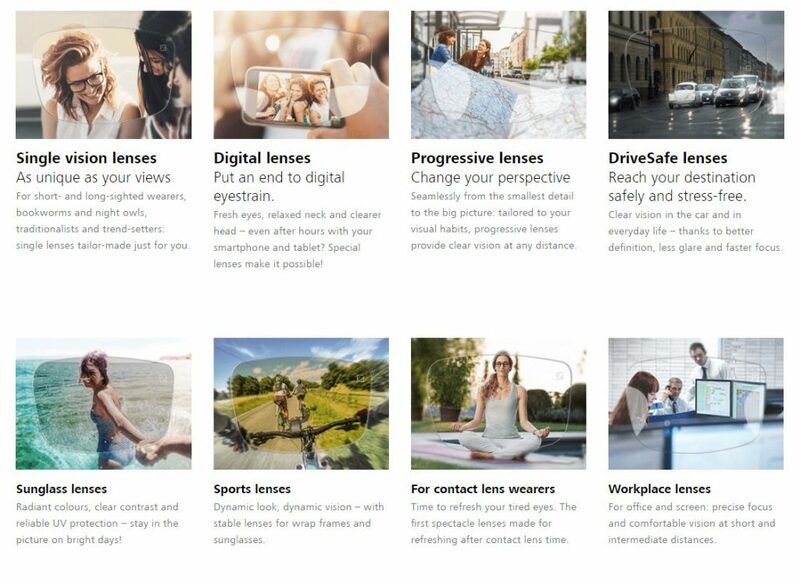 Digital lenses are manufactured using precise laser technology which results in six times more clear than standard ones. Blue coat lenses also referred to as blue light lenses, filter the harmful portion of blue light, allowing only the good portion to pass through. HD lenses are designed to provide clearer vision in various conditions and reduced glare for nighttime driving. 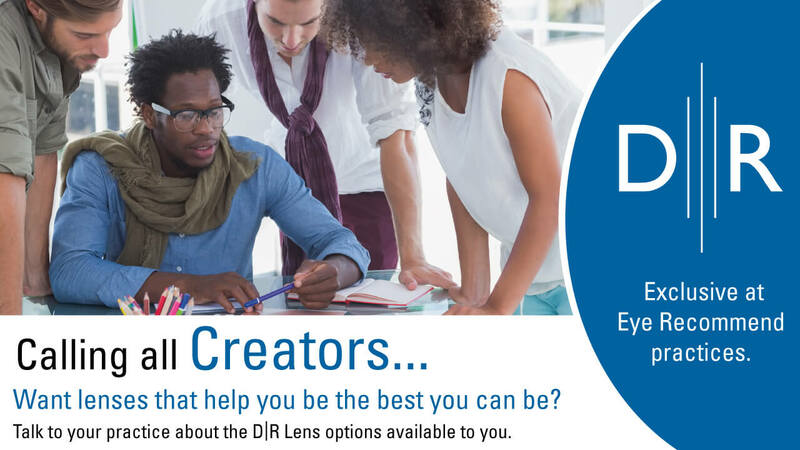 Digital HD Progressive lenses are fully customized lenses that allow for better, wider fields of view, and clearer vision.